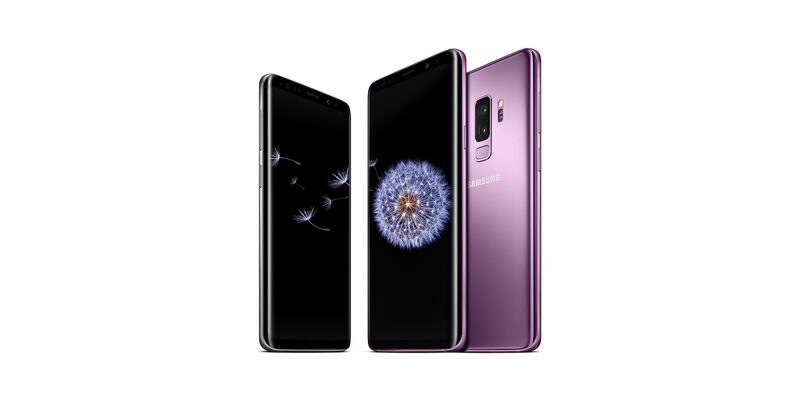 After much speculation (and a few leaks), Samsung has unveiled their new flagship phone, the Galaxy S9. The video released boasts new information about the S9, though some pundits have said from what they’ve seen it isn’t so different from last year’s acclaimed Galaxy S8. Samsung has announced the smartphone’s pricing set at $719.99 in the US, £739 in the UK, and AU$1,199 in Australia. Further pricing and availability has yet to be announced. Pre-ordering is now open in Europe, and March 2 in the US. Its official release date is March 16.